Many bands form from a group of best friends ready to take on the world. As life happens, some believe in the dream (the “believers”) and some see it as a fun way to spend their free time (the “hobbyists”). 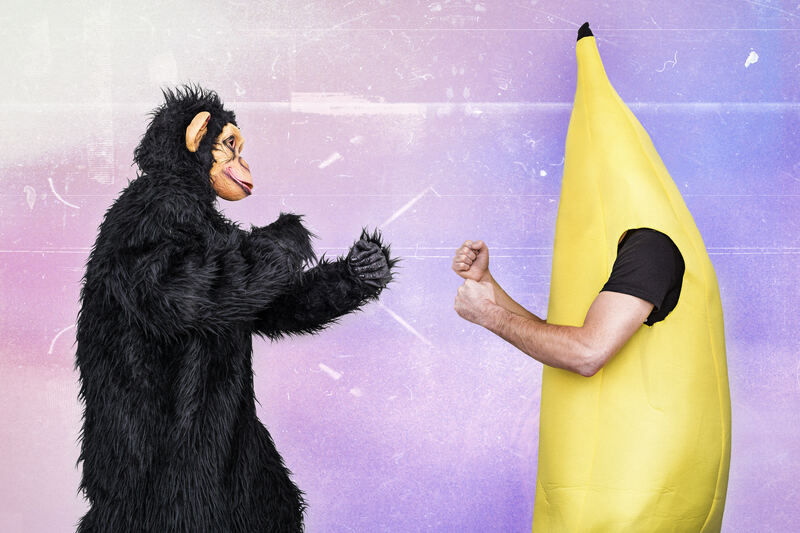 Each side often holds out hope that the other will come to the “right” side – the believers will “grow up” or the hobbyists will “grow a pair.” The believers begin making decisions without the hobbyists, and the hobbyists begin blowing off rehearsals, gigs, or interviews to passive-aggressively make it known that they have other priorities. When both sides finally realize they are at a crossroads, the question becomes: Is splitting up the only option? And if it truly is the best solution, how do you break up with your band without bad blood? Friendships can be maintained while keeping fluidity in the band’s growth. It’s all about being honest, actively listening, and taking a step back. Sometimes people’s dreams don’t change, but they start to feel as if the dream is slipping away. Some people can start to feel under appreciated or unheard. Others can be unknowingly distracted by outside forces. When the group dynamic changes, the dedication to that dream will ultimately shift. The best way to avoid this is to set parameters for airing out grievances and communicating personal updates. A helpful way to do so is to have weekly meetings, giving each person the floor without judgment or interruption. Weekly meetings are a great place for not only catching all members up on band business, but for checking in with each person and seeing how everyone is doing outside of the band. Maybe someone is doubting their talent or recently received horrible news about the health of a family member. Knowing each other’s mental and emotional status will do wonders for the synergy of the group as a whole. Alternatively, a member may have every intention of staying, but is simply not pulling his or her weight. The only way to know for sure if this lack of effort is intentional is to simply ask, and let the person know what will happen next if things don’t change. It’s for this very reason that a band agreement is so important to sign from the onset: all band members need to be clear on what’s expected of them, and the steps that will be taken if they fail to carry out that role. Sometimes, no number of meetings will convert a hobbyist to a believer. When that’s the case, whether you’re the believer or the hobbyist, you will only know it’s truly time if you sit down and have a frank discussion, asking the hard questions. This can be done in a variety of ways, depending on how well members already communicate and how aware they are of the discourse. If many seem aloof, a one-on-one approach is best. As the hobbyist, seek out the band’s leader; if you’re the believer, approach the member you feel is pulling back. You can both then decide on a course of action and present it to the others. If all members seem to be discontent, ask each member to write down what they see as the main goal of the band and what they feel is keeping the band from achieving that goal. Ask each person to read their answers aloud and address the differences that come up. This will keep the conversation on track and avoid heated tangents. You must keep in mind that not everyone is going to see what you see. You must respect someone else’s views and priorities, even if they do not match your own. Remember that as a band, what’s best for the group comes above all else. When the time to walk away has come, respect the times you’ve had together by allowing the person(s) to own up to their desire to do other things. 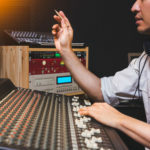 If that person is you, allow the band to continue in peace and make yourself available to tie up loose ends in regards to royalties, licenses, master recordings, promotional obligations, tour dates, etc. There may be a large list of assets and commitments to go through and assess ownership and responsibility. 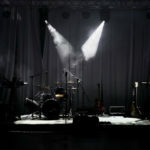 To avoid possible lawsuits, as previously stated, it’s best to have a band agreement in place so that everyone is clear on an exit strategy should that time come. If staying together proves toxic, you can keep the emotional damage to a minimum by always keeping the end goal – doing what’s best for the band – in mind. Suzanne Paulinski is a mindset coach and founder of The Rock/Star Advocate. She helps music industry professionals gain confidence & clarity in their goals with a healthy work/life balance. Her book The Rock/Star Life Planner is now available on Amazon. 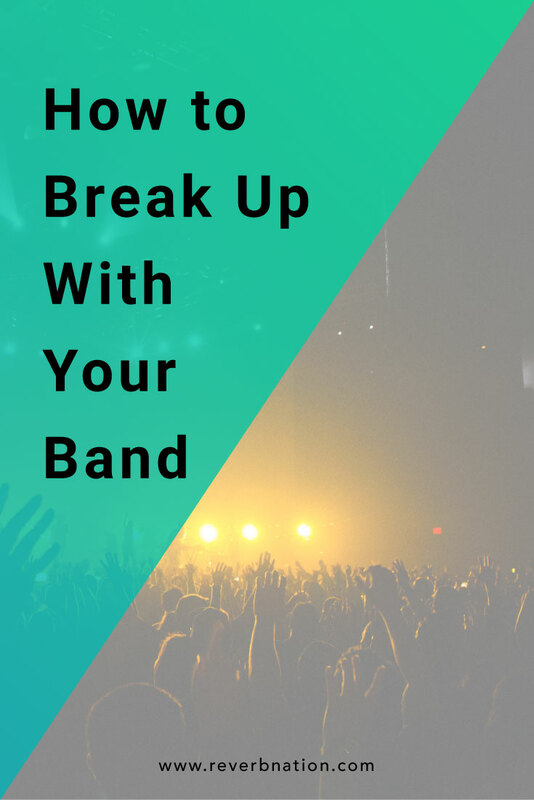 This is awesome and most valuable tips to break up with your band without bad blood. Thanks for reading, glad you found it helpful!